The benefits of tofu are numerous and include anti-cancer elements and overall longevity. Tofu is called the "Cheese of Asia. " It was first made by the Chinese about 2,000 years ago. Tofu also contains phytoestrogens of genistein and diadzein which are known to have cardiovascular benefits. Warning: Make sure that your selection of tofu is either organic or non-GMO. Soybeans grown in the USA are mostly genetically modified and used mainly as animal feed. There are many brands on the market shelves that are safe. Be sure to examine the label. Here are 6 very important benefits of tofu! 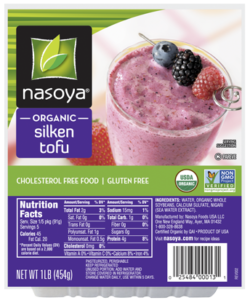 HEART HEALTH: A regular intake of soy proteins has shown to reduce LDL cholesterol by as much as 35-40% , and total cholesterol by as much as 30%. Alpha linolenic acid, an omega-3 fatty acid found in tofu, is effective in reducing C-reactive protein that is a risk factor for heart disease and also helps in reducing arrhythmic problems. WEIGHT LOSS: In one study reported in "Nutrition", consuming soy isoflavones for 8-52 weeks resulted in an average weight loss of 10 lbs, more than a control group (43). The meta-analysis shows that soy isoflavone supplementation could be helpful for weight reduction, glucose, and insulin control in plasma. Tofu has a minimal amount of fat content. 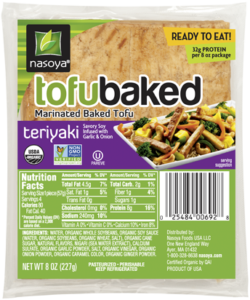 I think that replacing animal products with tofu would naturally reduce the fat intake and aid in reducing body weight. Beef steak has 4 times more fat than tofu. MEN'S HEALTH: A Chinese study found that men who ate the most tofu had as much as a 42% lower risk of prostate cancer compared to the men that ate the least. WOMEN'S HEALTH: Researchers in Japan found that adding tofu had benefits from a minimal to a significant reduction of breast cancer with an increase in consumption of soy. They found that soy consumption in pre and post-menopausal women could reduce the risk of breast cancer by as much as 40%. That's a big number. 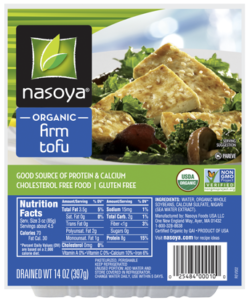 ENERGY PRODUCTION: Tofu is a great source of iron and is one if the main parts of the core of hemoglobin. It is this core hemoglobin that transports oxygen to the cells of the body and aids in releasing the gas for the production of energy. Copper found in tofu also assists in making this process possible. PROTEIN: We need 5% (.05) of the calories consumed daily to get sufficient protein. For example, on a 2000 calorie daily diet, the required protein would be: 2,000 cal. X .05 = 100 calories a day. That is less than a ounce per day. A half of a cup of tofu has 124 calories of complete protein which is more than enough. With all of the generous amounts of protein in plants and animal products eaten each day in Western diets, you would be over the top in protein. The Asian people have pioneered soy products for thousands of years that include all forms of tofu. They seem to enjoy all the benefits of tofu and avoid significant numbers of chronic diseases such as heart disease, cancer, and diabetes. The longest living people on planet earth are the Japanese with other Asian cultures close behind. 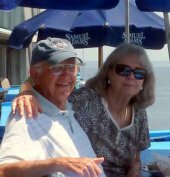 The Western world communities are rampant with chronic diseases that are mostly caused by poor diet choices that provide shorter lifespans. The benefits of tofu and a plant-based lifestyle that include a variety of soy products will greatly improve your quality of life, if you choose to make the change.